Today’s most serious threats act across multiple systems and use advanced evasion techniques to avoid detection. Without a SIEM, attacks are allowed to germinate and grow into catastrophic incidents. In this white paper, learn more about these 7 capabilities. 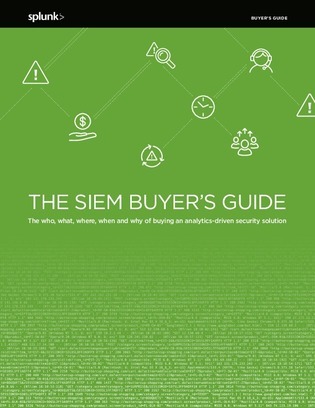 Also, learn the basics of a SIEM and the 9 technical capabilities of a modern SIEM.